Building castles in Spain can be a reality for someone with deep pockets and a penchant for romance and history. The Castle of Butrón, which is where the young Kate Middleton – the future Duchess of Cambridge – had dreamed would one day witness her wedding, is for sale. 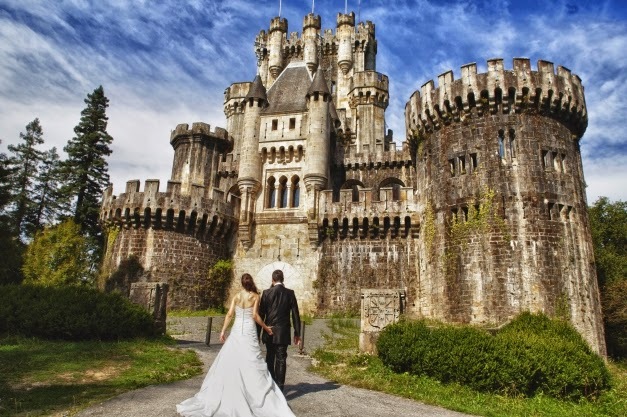 However, on October 31, the fairytale castle failed to sell at auction online by the deadline set by the Inbisa investment firm of Spain. For months, the castle had been promoted online having started with an opening price of 3.5 million euros. No buyer stepped forth, and so one of the most beautiful castles in the world remains forlorn. 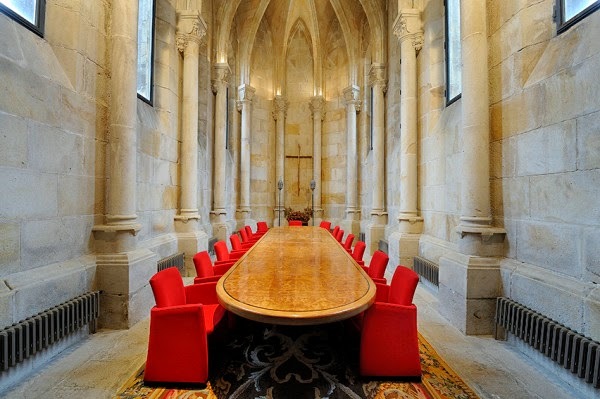 Butrón has four turrets, a chapel, and a medieval hall with a roaring fireplace, storerooms, library, two baths, and even its own well and creepy dungeon with iron doors. It is located just 19 kilometres from Bilbao, a center of industry and innovation found in Spain’s Basque Country. It lies at the heart of 35,000 square meters (8 acres) of beautiful parkland that features palm trees and other exotic species. It traces its origins to medieval days when castles were necessary to protect pilgrims on their way from the Pyrenees to the pilgrimage destination at Santiago Compostela, and also because of squabbles between feuding noble families even while Spanish conquistadores battled for centuries to keep Moorish Muslim fiefdoms at bay. Butrón was active as a working fortress from the 1300s until the later 1600s around which swirled the history of Vizcaya, the region that is bathed by the shores of the Bay of Biscay. Butrón was later updated by Francisco de Cubas y González-Montes, the Marquis of Cubas, at the end of the 19th century. 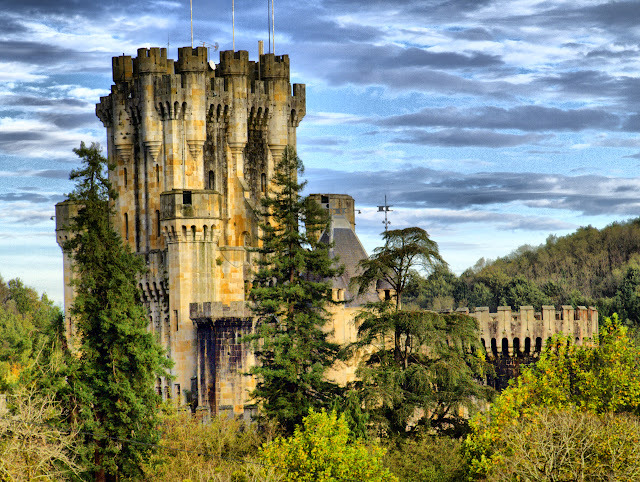 Building on top of the medieval pile, the nobleman appears to have referenced the famed castle of Segovia, and also Mad King Ludwig’s fanciful castle in Bavaria, which later became the model for Walt Disney's iconic fairytale castle at Disney Land. In recent years, what had been the marquis’s weekend folly, had become a tourist destination that featured medieval-style pageants and entertainments. It is located in the municipality of Santa María de Gatica in the district of Uribe of the area known as Durango. Spain recognizes Butrón as part of its historic patrimony, along with sites such as El Escorial, Barcelona’s Castell Montjuic, as well as numerous other castles, churches, and noble houses. 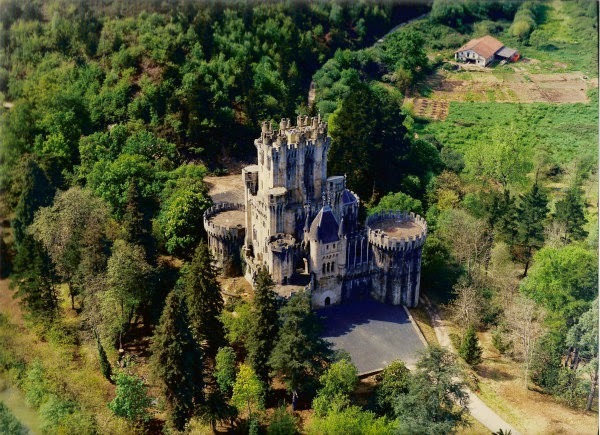 INBISA has declared that it is seeking serious bids on the property that promise to preserve the unique and historical character of the castle. The living space of the castle is calculated to be 2,400 square meters (25,000+ square feet). Little thought was given by neither the original builders, nor the Marqués de Cubas, to modern comforts. Living quarters are quite small, damp and chilly, and are connected by walkways that are exposed to the elements. Spain’s northernmost region is verdant and rainy, unlike the dry and rocky La Mancha in central Spain, and is home to the Basque people whose language is unrelated to any other known language in the world and who retain a sense of ethnic cohesion that adds to the diversity and color of the Iberian Peninsula. 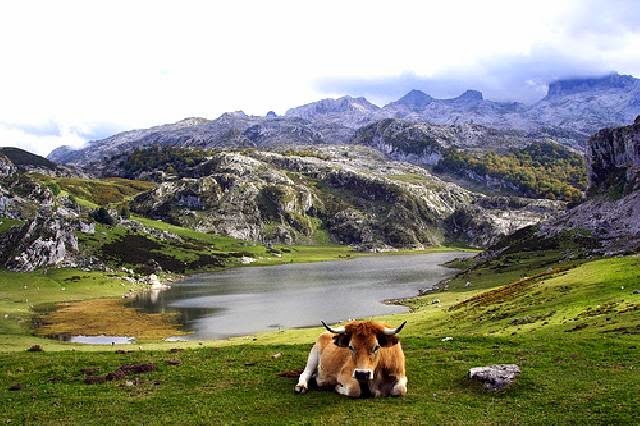 Spain's northern tier, formed by Galicia, the Basque Country, Asturias, Catalunya, Navarre and Cantrabria has often been compared to Scotland in places or France in others. In fact, the people of neighboring Galicia trace their ancestry to Spain's original Celtic or Gallic inhabitants, thus adding yet another layer of complexity to Spain. The Castle of Butrón takes its name from the adjacent river, which is a tributary of the Río de Bilbao or Nervión. The diversity of Spain is evident, since the river that flows through Bilbao is known in Basque as the Ibaizábal. This sort of diversity of toponymy will be familiar to travellers to Wales or Ireland, where street signs and place names are provided in English and the local language. One of the most powerful families of medieval Spain appropriated the name of the Butrón tributary as their own. The House of Butrón was directly descended from the House of Haro as well as that of Burgundy and thus was related to the monarchies of Asturias, Castille, León, Navarre, and Portugal. It also shared parentage with the Capets of France, the Plantagents of England, the Hohenstaufen of Germany, and the houses of Normandy and Uppsala. 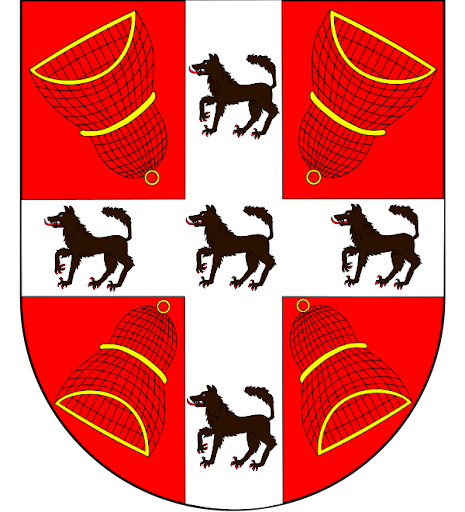 The coat of arms of the House of Butrón is fascinating for its complexity. Featured on a red background is a plain white cross over which are superimposed five black wolves. In each of the quarters or cantons formed by the cross is a fishing weir in the shape of a cone. This unusual blazon is notable for this net-like feature: the instrument of fishermen who harvested the once plentiful shoals of perch, black bass, anchovies, and eels. But given the power and rapacity of the grasping nobles who once ruled the region from Butrón, credence may also be given to the folk etymology that holds that Butron is derived from the name of the vulture common to the region known as buitre or buitrón.